Screaming Queens New York based entertainment company specializing in exquisitely costumed performers for private and corporate events. We provide sparkling showgirls, dazzling drag queens, and vivacious variety acts. CEO and spokesmodel Miss Understood reports from her East Village headquarters. 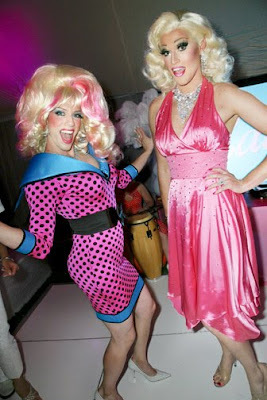 Our fabulous client celebrated her 50th at the same time as Barbie! 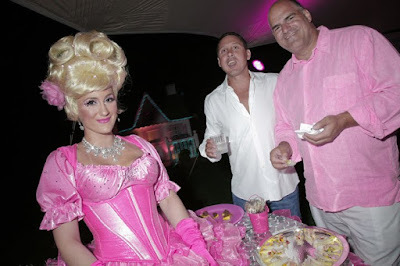 Her Barbie theme fantasyland was expertly designed by Joseph Todd Events! Our drag queen Barbies served over-the-top glamour while our real-girl Barbies sported custom made replicas of the original Barbie's striped bathing suit. The real hit of the evening was our pretty-in-pink Barbie Strolling Table! Miss Understood is the CEO/Spokesmodel of Screaming Queens Entertainment. 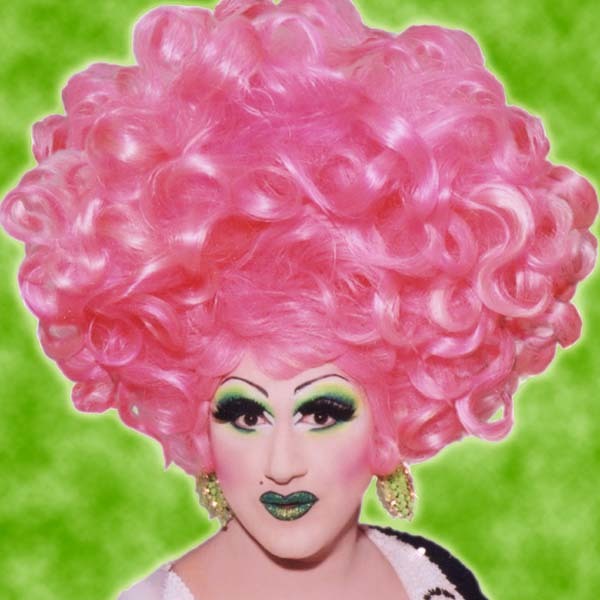 Screaming Queens provides drag queen performers, theme characters, showgirls, and other offbeat performers for private parties, weddings, corporate events, and even Bar Mitzvahs! Check out our strolling human tables and our flawless celebrity impersonators. Clients include: Donna Karen, Vivendi Universal, The Museum of Natural History, Saks Fifth Avenue, Peggy Siegal, Hugo Boss, Worldcom PR, VH1, The Stamford Yacht Club, Rufus Wainwright, New York Magazine, Blaine Trump, and The American Association of Museums.